An 5.65-carat emerald, nicknamed the Lion Emerald, was discovered at the Kagem mine in Brazil, Gemfields announced. The stone, also known as “Inkalamu,” has remarkable clarity and a perfectly balanced golden green hue, say Genfields. 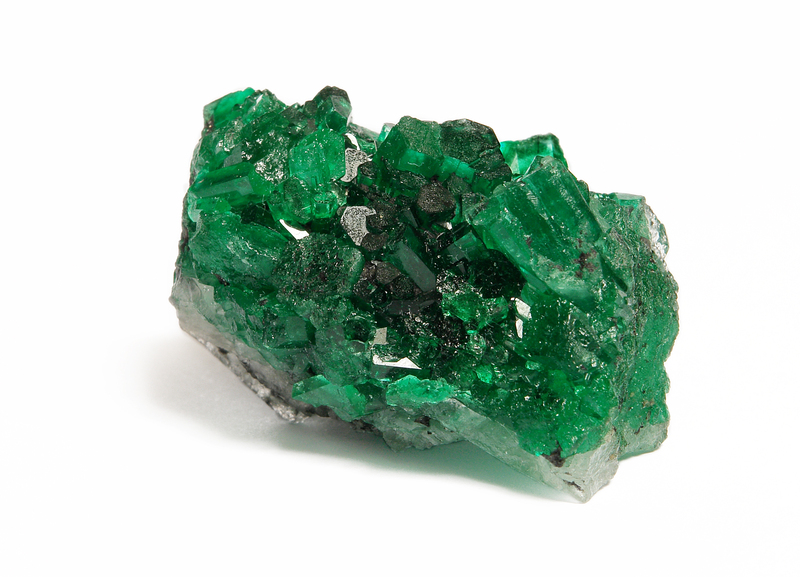 The gem was discovered in the eastern part of Kagem’s largest open-pit mine on October 2 by geologist Debapriya Rakshit and emerald miner Richard Kapeta. The Kagem team recovered several other significant crystals there, but none with the combined size, colour and clarity of the Lion Emerald. Gemfields chose the name Inkalamu ( meaning lion in the local Bemba language) in honour of the work carried out by two of Gemfields’ partners: the Zambian Carnivore Programme and the Niassa Carnivore Project in Mozambique. The Lion Emerald will be offered for sale at Gemfields’ next auction in Singapore in November. “The discovery of this exceptional gemstone is an important moment for us and the emerald world in general. It’s difficult to estimate how many individual gems will be cut from Inkalamu but the cutting expertise of Gemfields’ auction partners means this gemstone will make its mark in the history books of exceptional gemstones.” said Elena Basaglia, Gemfields’ London-based gemologist.